These apartment homes sit on 10 beautifully landscaped acres and come complete with refrigerator, stove, dishwasher and ceiling fans. 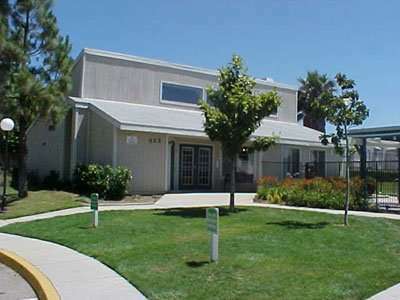 On-site laundry facilities and storage units have been added for your convenience. 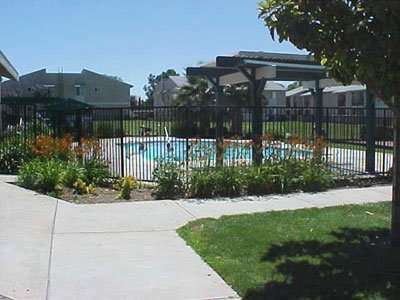 You will enjoy a basketball court with a picnic area for all your BBQ needs. 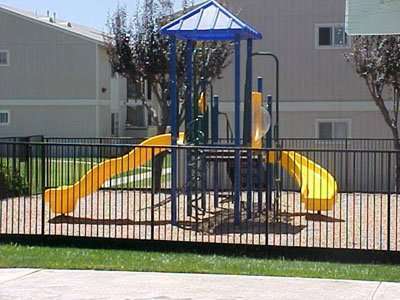 We are conveniently located within walking distance of schools and right next door to the Beaumont sports park.